Ornua, Ireland’s largest exporter of Irish dairy products which supplies to over 110 countries worldwide, has reported record revenue of €2.1 billion for the year ended 30 December 2017. 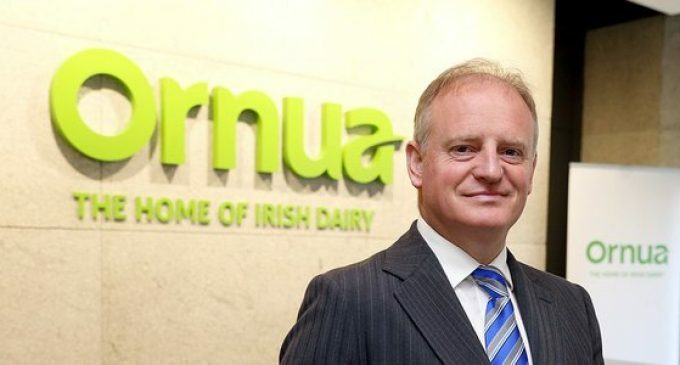 It marks the first year of Ornua’s new five-year growth plan, ‘Ornua 2021’, which positions the business as a leading global dairy organisation that delivers results for its customers, consumers and stakeholders. Ornua delivered a very strong trading performance in 2017, with group EBITDA up 25% to €53.8 million. 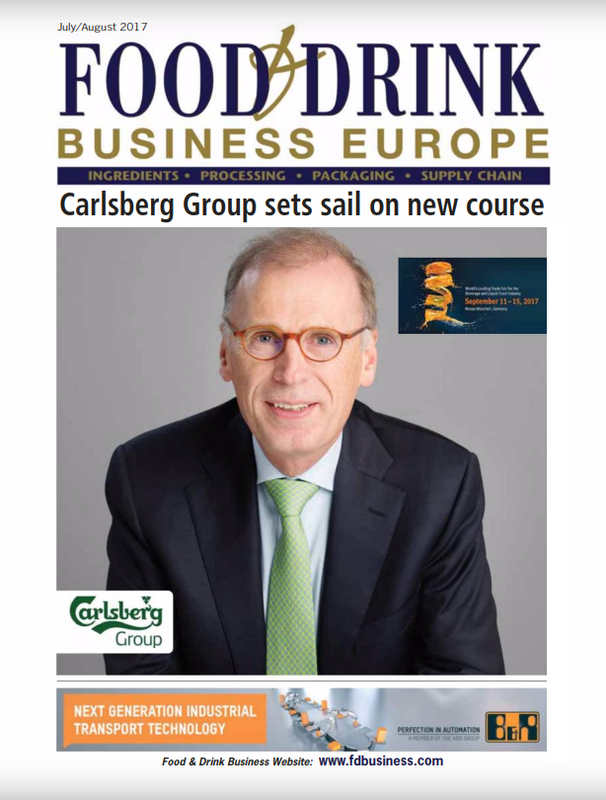 Turnover rose by 18% to €2.1 billion and operating profit increased by 32% to €35.2 million. 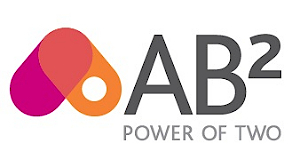 Profit before tax increased by 84% to €29.1 million. Ornua also achieved another year of record Irish purchase volumes of 338,000 t. The group closed the year with net cash of €0.3 million. In November 2017 it refinanced its bank facilities for another five years, increasing them to €610 million, leaving it well placed to support dairy industry expansion and to drive further growth across the group. The 2017 results reflect the strong product price returns paid by Ornua to its members and have facilitated the group in declaring a €15 million members’ bonus, up from €9.5 million in 2016 (in addition a €5 million DPI related bonus was paid in 2016). Ornua continues to work with members to help them manage the challenges posed by market volatility and increased the volume of purchases under fixed term contracts. Ornua continued to grow the strength of its brand portfolio in key markets in 2017 which translated into a record year in Germany and the US, with both reporting double digit volume growth. 34 new product innovations included a new Kerrygold shredded cheese range in Germany. These launches are part of Ornua’s strategy to extend the Kerrygold brand from a well-known butter brand into a €1 billion global dairy brand in the coming years. Ornua Ingredients delivered record purchase volumes in 2017 and continued to grow its value-added routes to market for Irish dairy products. In the US, Ornua Ingredients North America had a record year and commissioned a new €2 million shred and dice line. In the Middle East, Ornua Ingredients expanded its white cheese products offering into the United Arab Emirates, Kuwait and Oman. Ornua’s focus in 2017 was on integration of previously acquired businesses, as well as considerable investment in new facilities and expanded production capabilities. In the UK, Ornua acquired and integrated F.J. Need (Foods) Ltd into Group operations and expanded the business’s production capabilities to strategically build scale at a time of uncertainty for the UK market. In Germany, Ornua Deutschland’s production facility at Neukirchen-Vluyn was expanded, bringing total investment in the facility to €60 million. 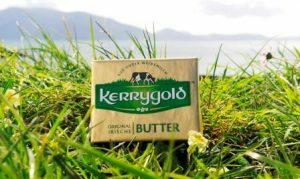 Scaling of operational capabilities continued at Kerrygold Park in Ireland where production reached over 30,000t of butter. 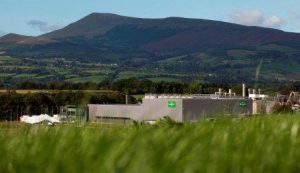 In the US, Ornua opened a new innovation centre at CoreFX, an ingredients business it acquired in 2016. In preparation for the post-Brexit trading environment, Ornua is reviewing a range of strategic measures to help minimise any potential negative impact. 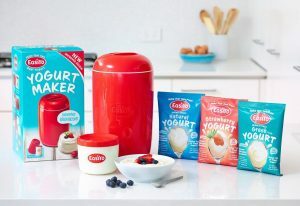 It’s five UK businesses are maintaining a rigorous focus on production efficiency, product quality, customer service and new product development so that it remains a supplier of choice in the UK market. Ornua will continue to capitalise on its established market leading positions in major export markets such as the US and Germany and to accelerate its development in key emerging markets such as Africa, China, Europe and the Middle East. The group will continue to invest in new routes to market, in-market presence and new product development to deliver value for its members and farmers in Ireland.